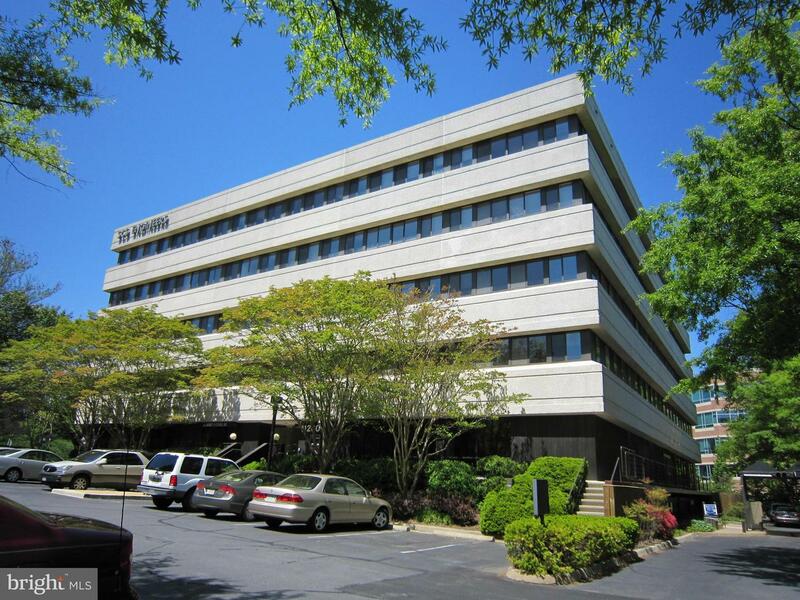 1,796 SF avail.on Second Floor. Key fob entry after hours. Indiv. perimeter HVAC controls & no overtime charges. Stable ownership by original developer, Roger Bacon Associates. 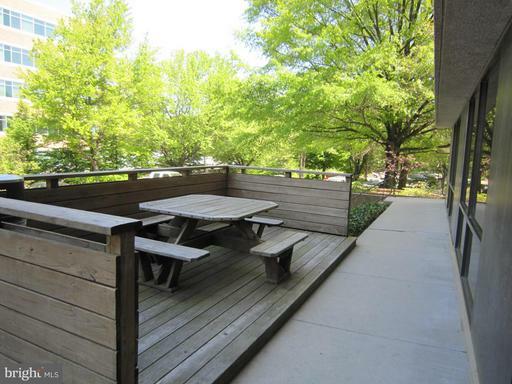 2 blocks from RESTON METRO! Convenient to shopping, dining, banking, gym and more! 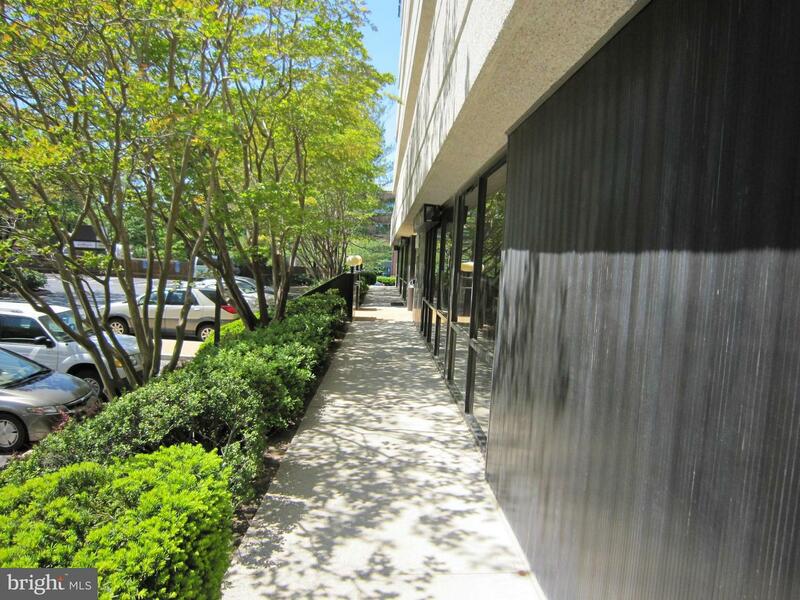 Listed by Vincent L Alexander and Kayla D Alexander of Wellborn Management Co., Inc. Broker NameWellborn Management Co., Inc.
DirectionsFROM DULLES TOLL ROAD, NORTH ON WIEHLE AVE TO RIGHT ON ROGER BACON DRIVE (PASS MCDONALD'S). ENTER PARKING LOT ON LEFT.